Details on which characters will be returning from the TV series to the film have not been released. 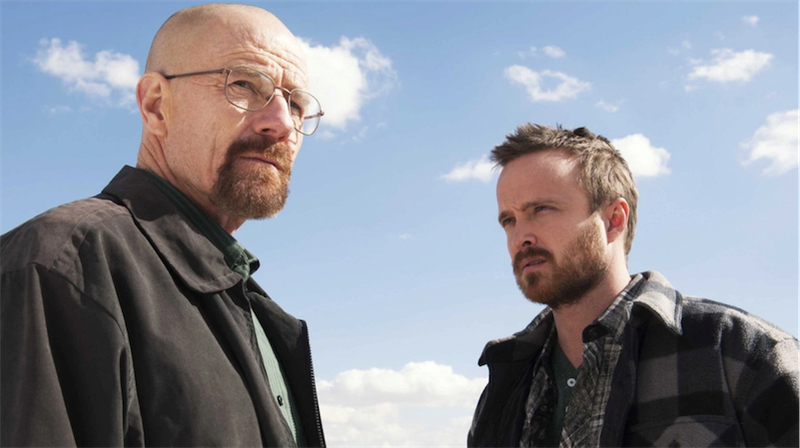 "Yes, there appears to be a movie version of 'Breaking Bad, but I honestly have not even read the script," Bryan Cranston said on The Dan Patrick Show. "I have not gotten the script, I have not read the script. So there's the question of whether or not we'll even see Walter White in this movie. Think about that one."